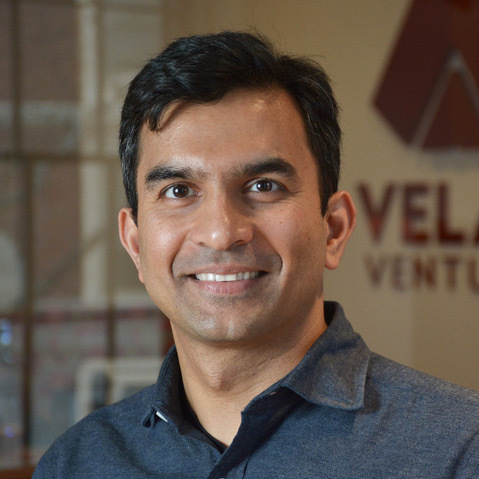 Guha Bala is President of Velan Ventures, Inc., an innovation investment company with a focus on video games and game-related technology companies, and Velan Studios, Inc., a game studio that focuses on the discovery of new play patterns. Previously, Guha co-founded Vicarious Visions with his brother, Karthik, in 1991. Vicarious has since grown to become an industry-leading game developer, helping to shape popular culture around the world. After leading Vicarious Visions for 25 years, the brothers transitioned out of the company in 2016 to become entrepreneurs again. Guha enjoys mentoring start-up ventures and was honored as Rensselaer Polytechnic Institute’s “Entrepreneur of the Year” in 2013. Guha holds an AB in Chemistry from Harvard College, and an MBA from MIT’s Sloan School of Management.